Over the years, we have put together a number of resources for other programs that are looking to serve youth with disabilities. These guidebooks are all free for use by other organizations. We also have a disability inclusion assessment, which can be used by organizations to evaluate their inclusion strengths and areas for improvement. This assessment can be taken online for free on our eLearning website, or we can provide you with a PDF version for your off-line use. 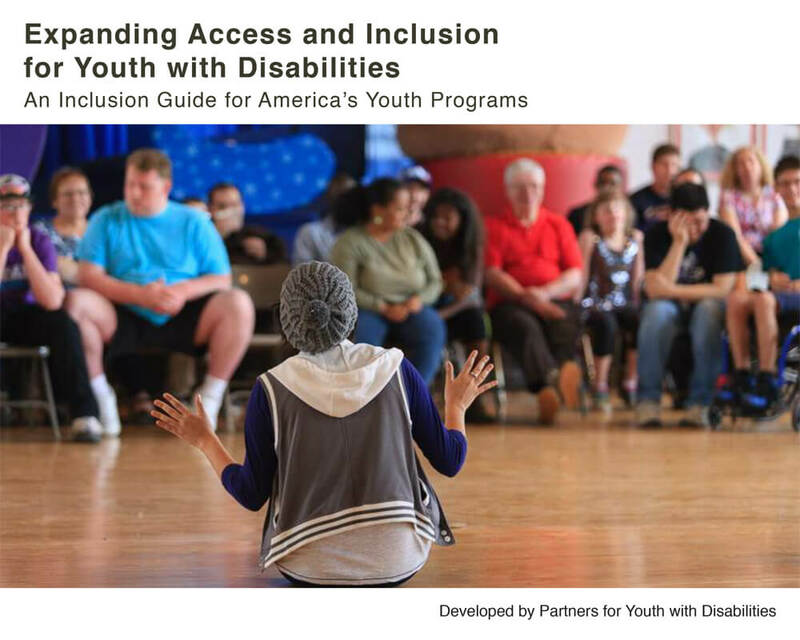 Interested in Receiving Disability Inclusion Guidebooks? Enter your information below to receive them via email. We offer multiple guidebooks on inclusion principles, plus an organizational inclusion assessment.